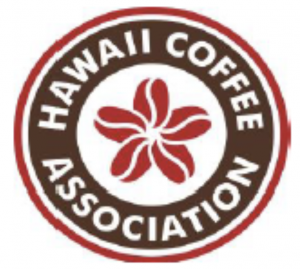 Specialty coffee industry leaders from the mainland US, Canada and Hawaii will be attending the 11-day Ka‘u Coffee Festival opening Friday, May 2. 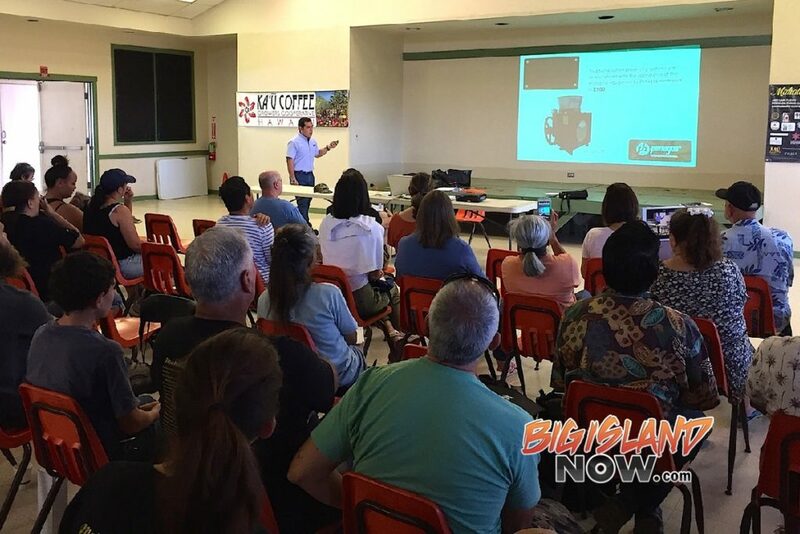 The coffee experts will be part of a “reverse trade mission” aimed at building business relationships with influential players in the world coffee industry, said Chris Manfredi, lead festival organizer and president of the statewide Hawai‘i Farm Bureau. Headlining the effort this year are a leading voice for seed-to-cup sustainability, Mark Inman of California, and sustainable rural development and agribusiness management proponent Blake Hanacek of Canada. “They will be here to taste and see all the effort that goes into award-winning coffee,” Manfredi said. The reverse trade mission will happen May 10-11 at the Pahala Community Center, where Inman and Hanacek will learn first-hand about Ka‘u coffee during the Saturday ho‘olauea, which will include guided tastings, farm tours and “talk story” with growers at their booths. On Sunday, the guests will give lectures to local coffee farmers at the annual Ka‘u Coffee College. Inman’s campaign to improve conditions in the coffee industry has taken him from US classrooms to the remote hills of Nicaragua and the floor of the United Nations. Since 2010, Inman served as president of World Coffee Events, which manages seven international coffee competitions, including the World Barista Championship. He is a trader at OLAM Specialty Coffee, and served as president of the Specialty Coffee Association of America in 2008. Hanacek is the founder and CEO of AGRO Roasters and AGRO Café and has extensively researched the current methods of production and consumption of specialty coffee. 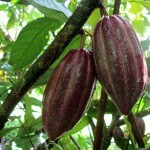 He has worked and studied in multiple countries and has met with international growers to discuss his Crop-to-Cup method. An accredited roaster, Hanacek has 5,000 hours behind a variety of coffee roasters. Also, Robert Curtiss, acting plant pest control manager with the Division of Plant Industry at the Hawai‘i Department of Agriculture, will give a presentation Sunday. Serving as the entomologist for West Hawai‘i, Curtiss has experience working with insect taxonomy, semiochemicals and insect biological control. The festival, May 2-11, opens Friday with a Paina and Open House, 5:30 p.m. to 9 p.m. at The Plantation House, Maile and Pikake streets in Pahala. There will be food, entertainment and a Miss Ka‘u Coffee Scholarship fundraiser. Festival events over the 11 days will occur at a variety of locations; for details visit www.KauCoffeeFest.com or call 929-9550. 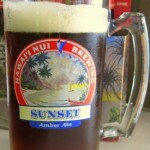 All coffee-industry related activities at the Ka‘u Coffee Festival are open to the general public; some require a fee.